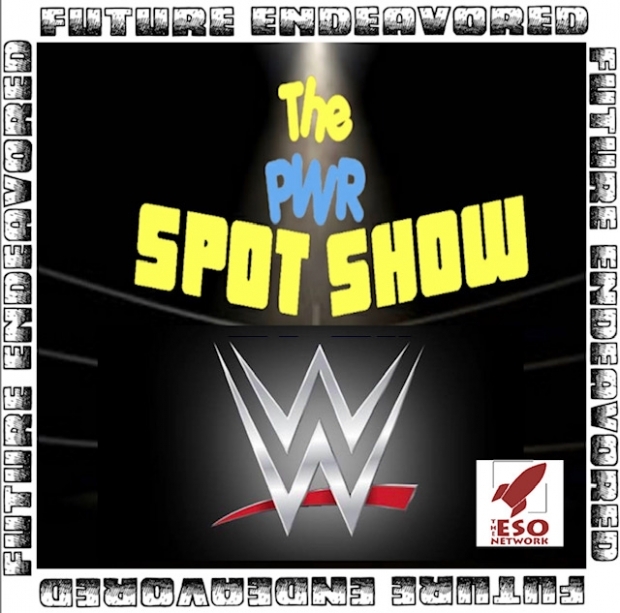 The PWR Spot Show is back on the air as they talk about the future endeavored. Yes, our favorite wrestling superstars that have been given the unfortunate boot. From Brodus Clay to Cody, the good and the bad. We discuss the term as it was a popular phrase for WWE for years and how its not really used now. John and Richard are joined by very good friend of the show Steven Johnson as they also put together a list of people that are taking up room on the roster, and yes we know its mean but we gotta fill the podcast with something. Oh and don’t worry John and Richard are still doing the ten minute time limit where John can only talk for ten minutes about something which is somewhat a remarkable feat. 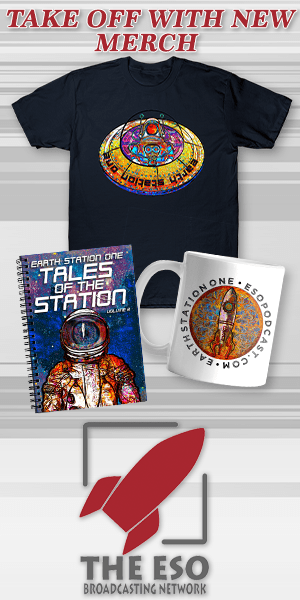 All this and more on this weeks edition of the PWR Spot Show!